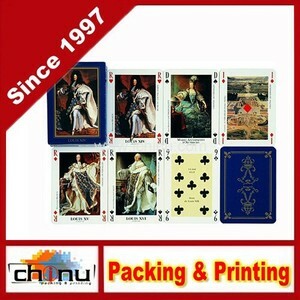 (Negotiable) Packaging Detail: each deck in a paper box ,,130decks in a export carton. 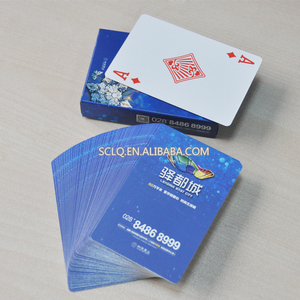 Our company specilize in producing pokers,playing cards,cards for ads. etc. We can design and produce pokers as customized requirements. 3.We test each product before shipping to make sure the quality. 5. 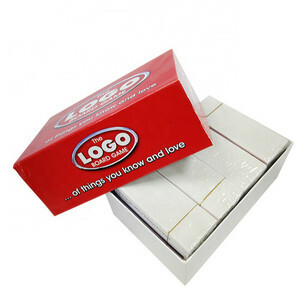 Make the logo on usb as the customers design. 6. Can preload the file into usb and make the file non-delete . 2. 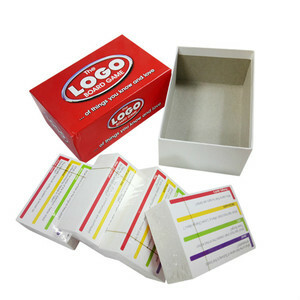 Gift box packing can be select, different models with different package and prices, pls contact us for details. 3. OEM package are welcome, pls contact us for quotation. 4. Delivery Time: 1-2days for samples; 5-7 days for batch goods, and we have 24 hours service. 3. We provide 12 months international warranty depending on the product. Please contact us to get approval before shipping the returned products. 5. Replacements will be shipped upon the receipt of the returned products. 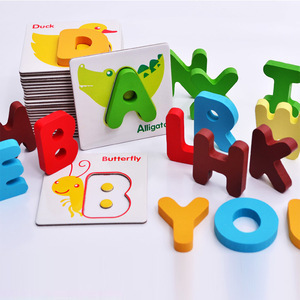 Alibaba.com offers 2,642 3d flash card products. About 25% of these are usb flash drives, 1% are playing cards, and 1% are memory card. 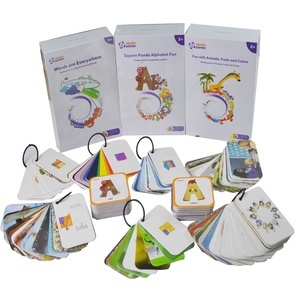 A wide variety of 3d flash card options are available to you, such as paper, plastic. You can also choose from free samples, paid samples. 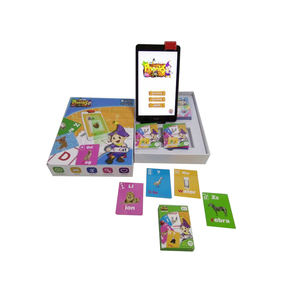 There are 2,642 3d flash card suppliers, mainly located in Asia. 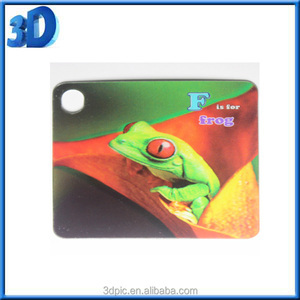 The top supplying country is China (Mainland), which supply 100% of 3d flash card respectively. 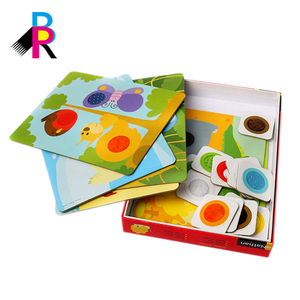 d flash card products are most popular in North America, Domestic Market, and Western Europe. You can ensure product safety by selecting from certified suppliers, including 277 with ISO9001, 118 with Other, and 70 with ISO14001 certification.